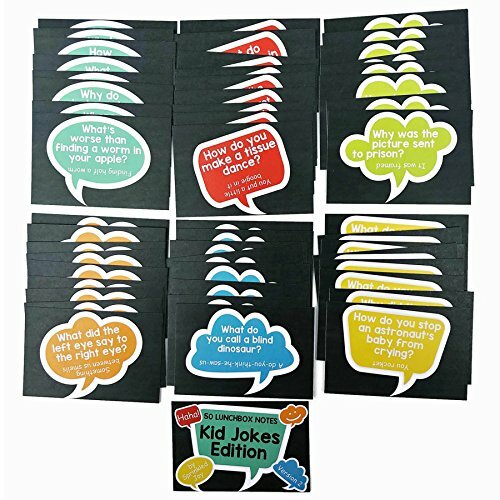 50 unique joke cards in a colorful pack of different lunch box notes to brighten or make your son or daughter laugh at lunch time. We include some great easy to read jokes and riddles and as always leave the back blank so you can customize the note to a specific day or event. Scroll back up and hit add to cart button! Want to brighten up someone's day? 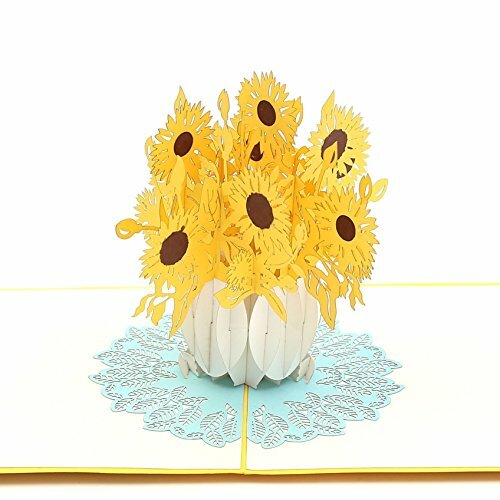 The Sunflower pop-up card is just what you need. A sunny yellow cover with delicate flowers opens up to reveal a wonderful bouquet of vibrant sunflowers, all vying for your attention. Placed in a lovely vase on a pastel blue leafy base, the flowers come to life and exude positivity, strength, gratitude, joy and admiration. Sunflowers are also synonymous with loyalty and long life! We're pretty sure you've already thought of someone who would love this card. Go ahead and get big, bright and beautiful this summer! About Pop Up Card: Pop cards are surely a great way to surprise and greet your loved one. A 3D pop up card not only dazzles the person but also make your wishes stand out from the pack. We make sure to provide enticing Pop up Greeting Cards to your loved ones they will never forget. 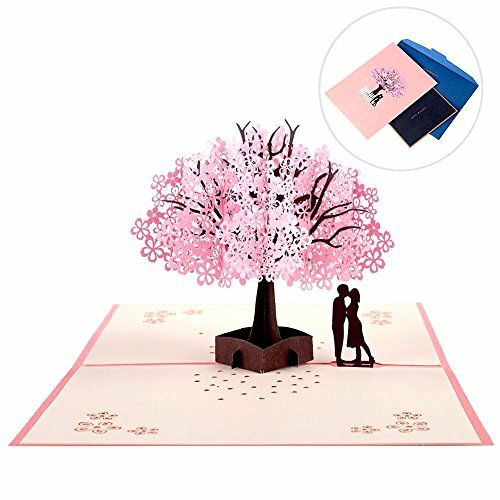 We have a towering selection of captivating 3D pop up cards that are more than just a present, in fact they are long lasting memories worth cherishing. A sweet little note can make all the difference to someone's day! 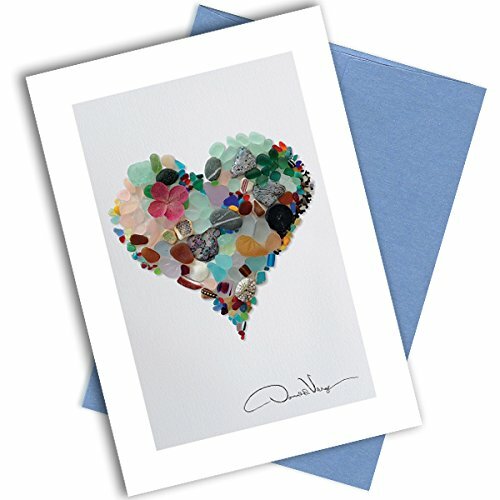 Hearty Cardy message greeting cards showcase stunning images with corresponding quotes from the world's most famous philanthropists. 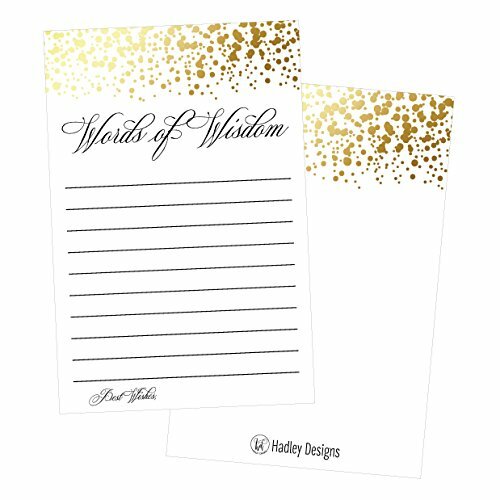 Write your own personal note on the reverse side to deliver a powerful message of mindfulness that will be cherished forever. 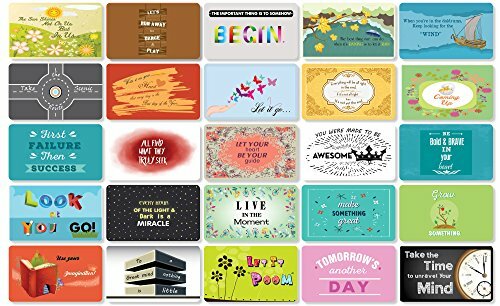 Encourage your child to achieve their dreams; send friendship notes to your bestie; show your mom or dad you appreciate them - these inspirational quote cards are the cutest way to say "thinking of you". Keep them in your briefcase or pocketbook, or stash them in a drawer so you can surprise your spouse or co-worker at that special moment. They will be inspired to dream big and seize the moment thanks to the words of wisdom on these Hearty Cardy lunchbox love cards! 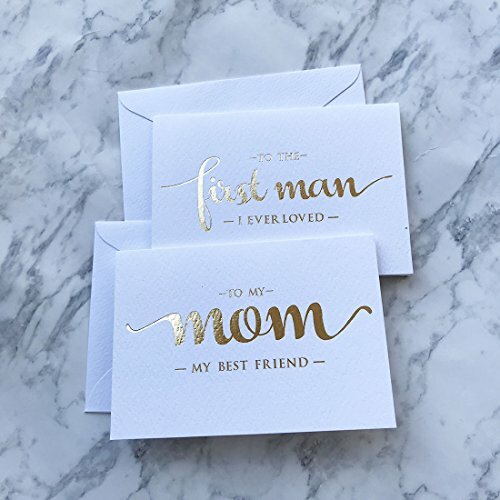 Make your mom’s day beautiful with a sparkling birthday card embellished with glitter and gold foil! 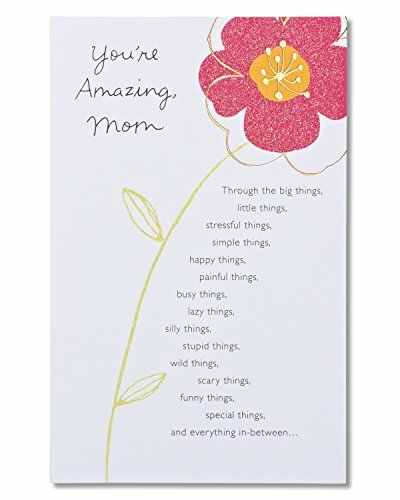 Quality paper stock with a bright flower graphic and a list of all the big and little ways she makes a great mother decorate the outside of the card. Colorful floral artwork with glitter continues inside the card, framed by a hot-pink border. 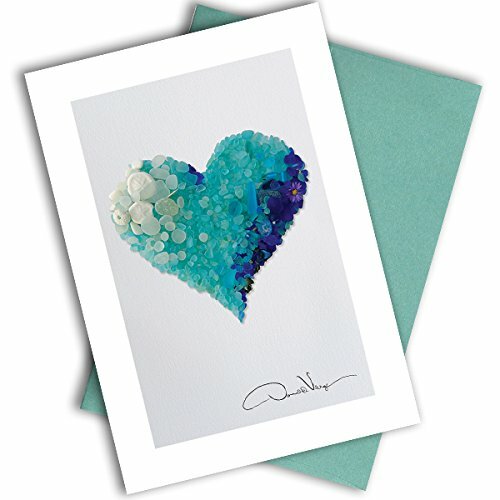 Paired with a warmhearted, complimentary message, it’s the perfect birthday card to make feel amazing!